No matter if you’ve just graduated or you’ve been working as a hairstylist for decades, the bonds you have forged with fellow hairstylists are undoubtedly strong. Not only do you rely on one another for daily banter and emotional support, but you lean on one another when professional advice is needed or when problems arise. For these reasons, gift giving is common around the holidays amongst hairstylists…and that raises the question: What to give? What if you’re the owner of a hairdressing salon and you’re looking for a unique gift that all your staff stylists can use regularly with great success…a gift that can be imprinted with your brand? What if you need a gift to give your son, daughter, niece, nephew, sister, brother, mother, father, friend, or neighbour’s second cousin’s sister’s husband? And what if that person is either a beauty student or a hairdressing salon professional? What to give? 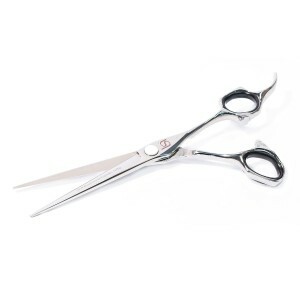 Scissorhands UK have the answer, and it’s one that will not only cause your gift giving savvy to leave an indelible mark on the recipient’s heart, but it will make an indelible mark on a gift that’s practical, thoughtful, and desirable to the hairstylist in your life. The foundation of the gift is hairdressers scissors – in models that will delight any level hairstylist, from student to hairdressing salon owner. The embellishment is personalised engraving – which provides for a bespoke, custom look as well as the security and identification that any hairstylist will appreciate. Signature Style: Hairstylists have creative minds that celebrate uniqueness and bespoke character. 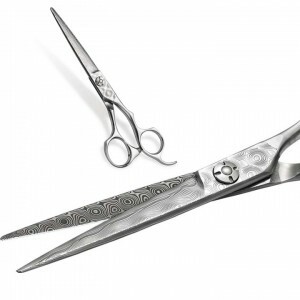 Hairdressers scissors that have been engraved with personal flair will delight even the most discriminating stylist. 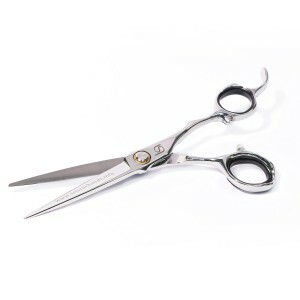 Distinguishing Markings: In a busy hairdressing salon, it’s common for several hairstylists to own the same model hairdressers scissors. When a stylist’s name is beautifully engraved on the blade of his or her hairdressers scissors, there’s no question as to ownership. 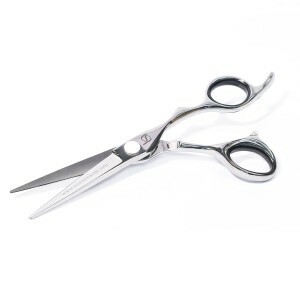 Security: When hairdresssers scissors are forever-marked with their owners’ name, theft is discouraged and recovery is simplified. 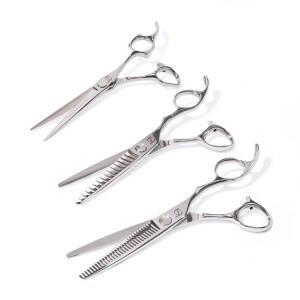 There are a number of hairdressers scissors specials being offered by Scissorhands UK now, as featured on our website’s home page. Additionally, you’ll find a different special every day as part of our 12 Days of Christmas Spectacular. 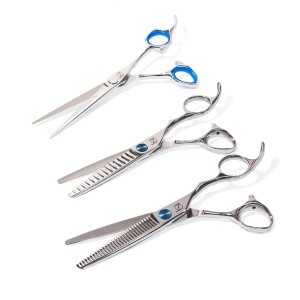 Not sure which hairdressers scissors to choose for engraving and gift giving? Simply phone Ashley Howard on 01535 658 570 and he’ll ask the questions necessary for determining which hairdressers scissors will best suit the needs of their intended recipient. Or, Ashley also invites you to email him with any questions or concerns you may have about hairdressers scissors, engraving, or the hairdressers scissors care programme.